I apologize for not having blogged in a few days. Even the mighty all-grumping, all-curmudgeoning, all-blogging Lord Wat needs a break now and then. But two interesting things happened this past weekend. On May 5th was marked, not only Cinco de Mayo, but also the 169th anniversary of Indians arriving in Guyana for the first time. (For those who care about such things). I for one will be returning to Guyana for more consulting work at the end of this month. The other important thing was the 40th birthday party of one of my oldest friends, Dave K. Dave has two kids, the eldest of whom is now almost 13 –the age at which Dave and I first met! It’s an important milestone, methinks, when one considers the pathways of one’s life. See, Dave and I, at 14, vowed that we would be the first men on Mars. We even agreed that we’d go if the trip were to be a one-way suicide mission! 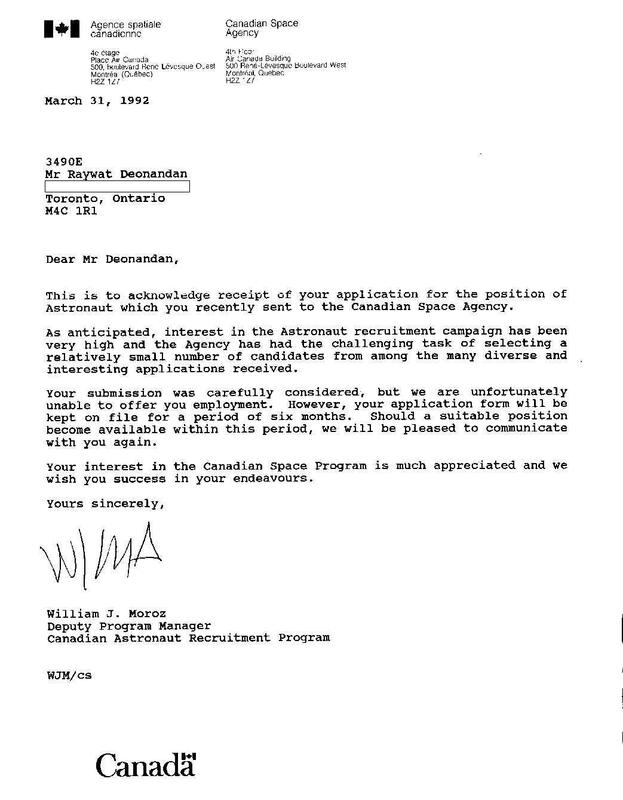 Twenty-six years later and all that we have of that promise is my rejection letter from the Canadian Space Agency and Dave’s autographed photo of Buzz Aldrin hanging over his desk. Mind you, technically we can still be the first men on Mars, though I must admit the odds are against us. The saddest part of the birthday celebrations was the soccer match we had with Dave’s kids, who ran circles around us. Despite my whining, I do pride myself on my fitness and athletic prowess. It was a sobering return to reality to be reminded that I can’t charge about anymore like I was 14. My body reminded me of it again the next morning.